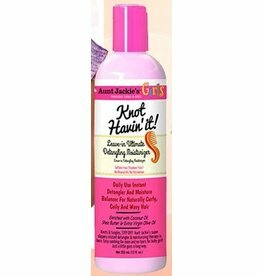 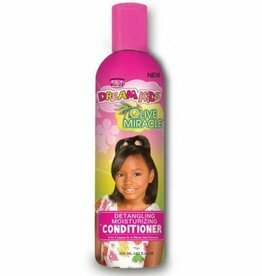 TALIAH WAAJID For Children - Tangles Out Leav-In Conditioner & Detangler 8 oz. 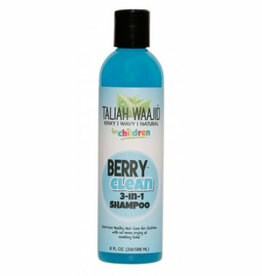 TALIAH WAAJID For Children - Berry Clean 3-n-1 Shampoo 8 oz. 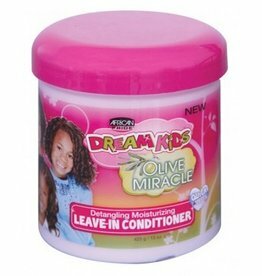 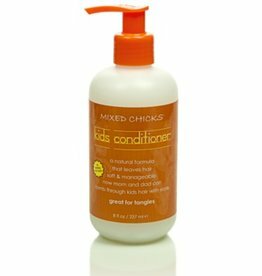 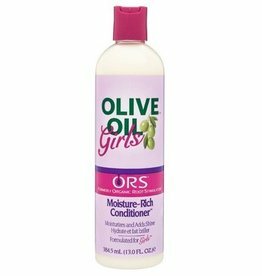 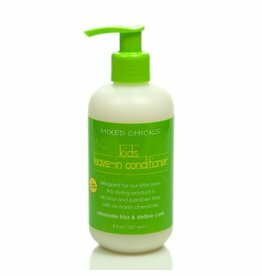 MIXED CHICKS Kids Leave-In Conditioner 8 oz. 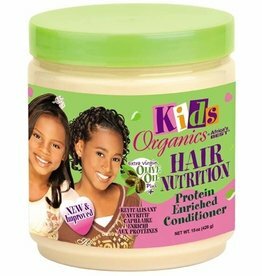 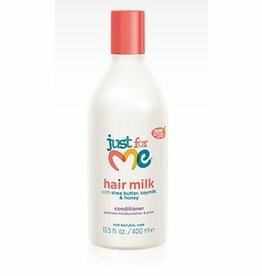 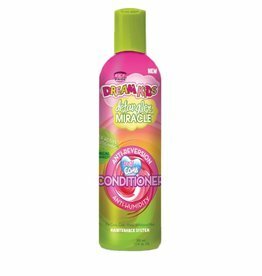 MIXED CHICKS Kids Conditioner 8 oz.